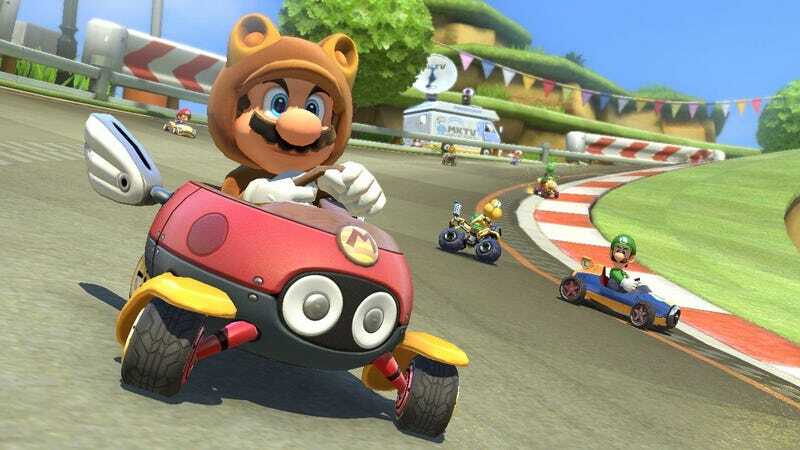 Join us at 9:00 PM EST NOW for some 200cc Mario Kart 8 action on the Wii U. My Nintendo Network ID is SupremeEvan. Add me to your Friends List if you haven’t already! We’ll be racing with the both DLC Packs, so make sure you’ve got it all downloaded and installed before the race. Edit - Thanks everyone for coming out to race some horribly fast matches.